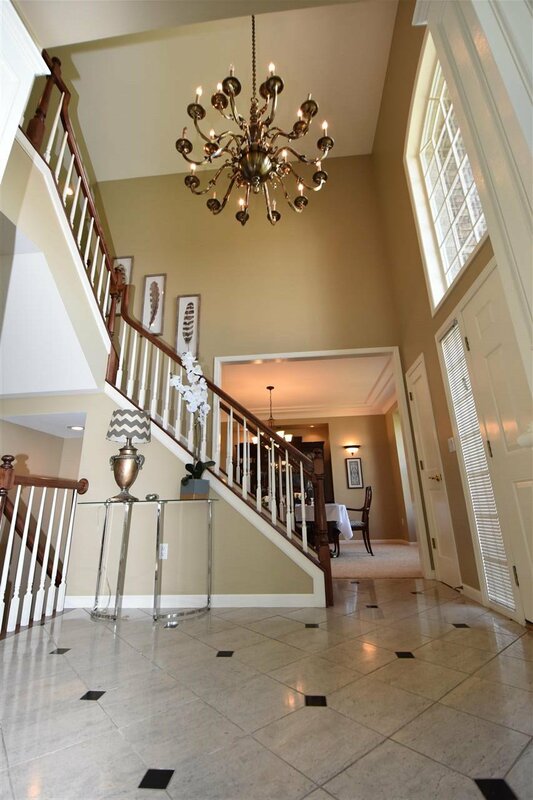 Impressive, grand and timeless are just a few of the words that will flood your mind as you walk through the front door of this executive home. 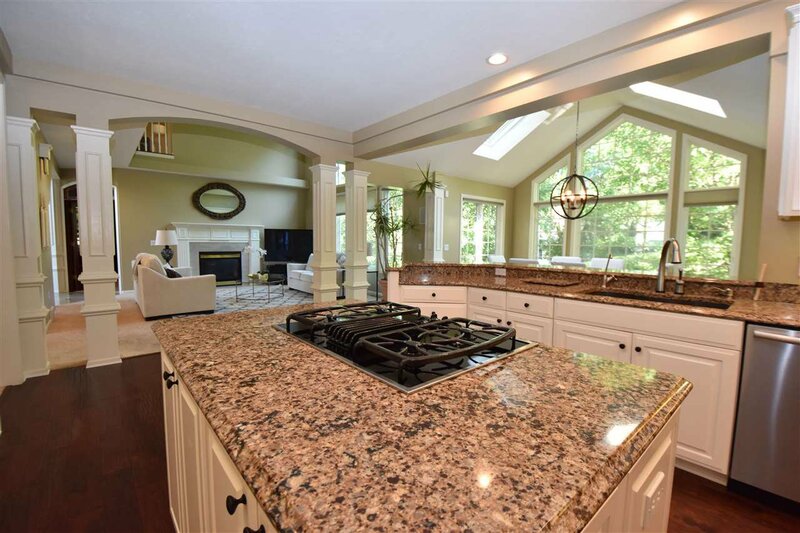 The character, architecture and class that this home delivers is unparalleled in Minot's market. 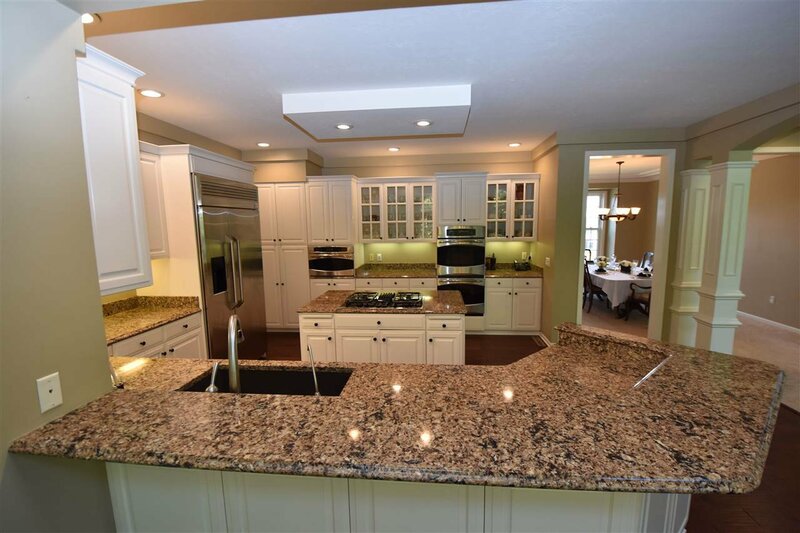 The centrally located gourmet kitchen is beautifully designed for entertaining and hosting large get togethers. 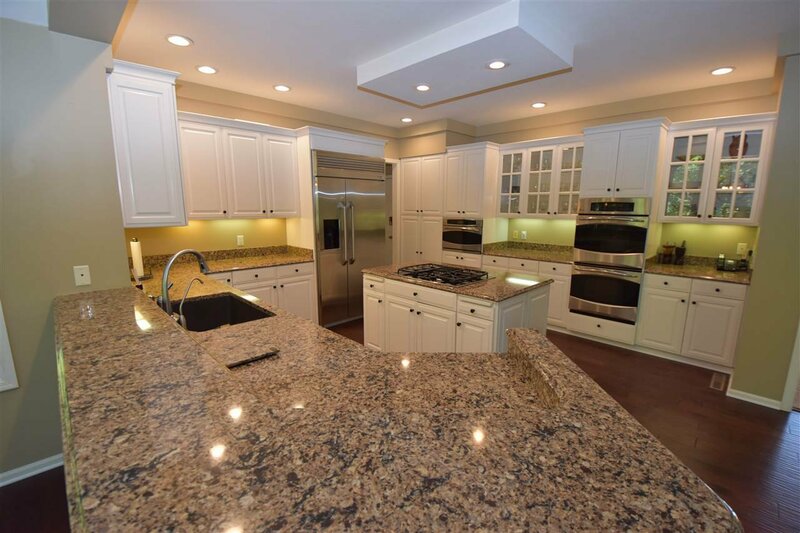 It features white cabinetry, a center island with a gas countertop range and high-end GE Monogram appliances including double wall ovens. 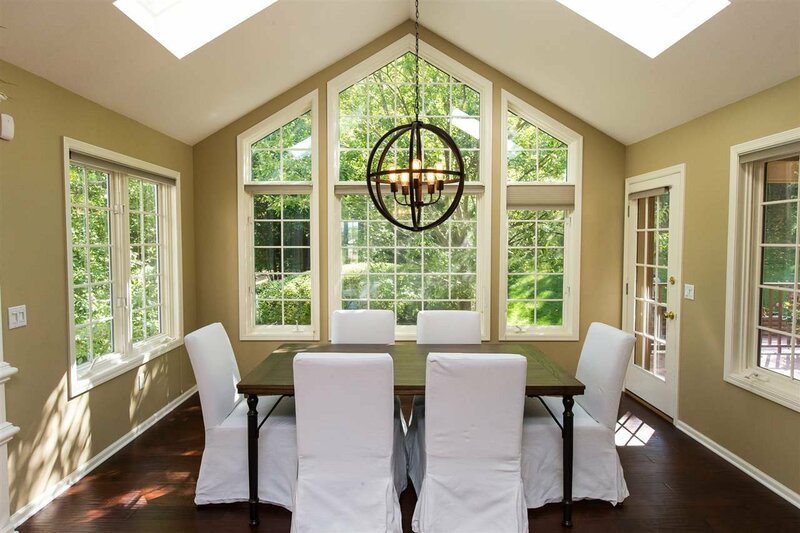 An informal dining area with breakfast bar is just off the kitchen with windows on three sides, a vaulted ceiling with skylights and access to the maintenance free covered deck. 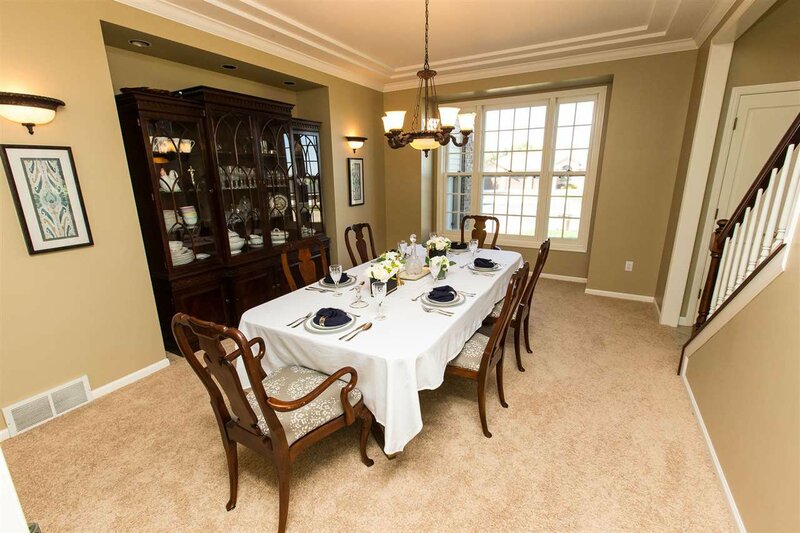 A formal dining room is also located right off the kitchen enabling dinner party guests a fine dining experience. 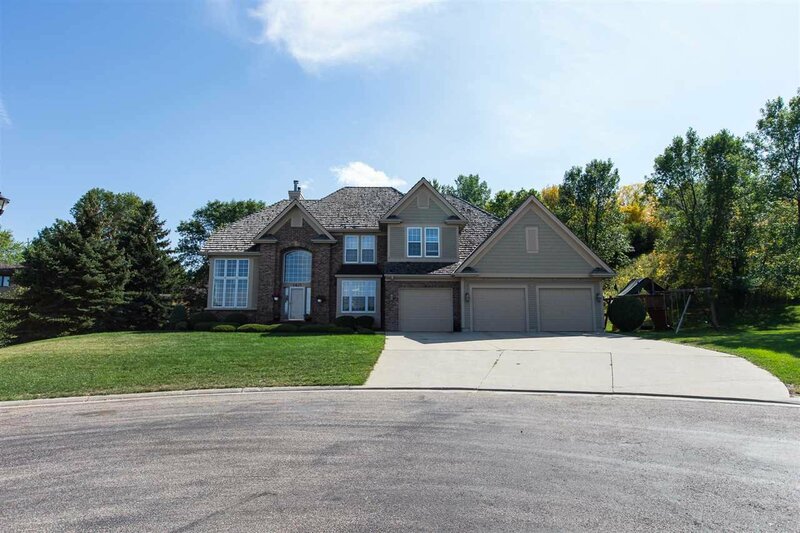 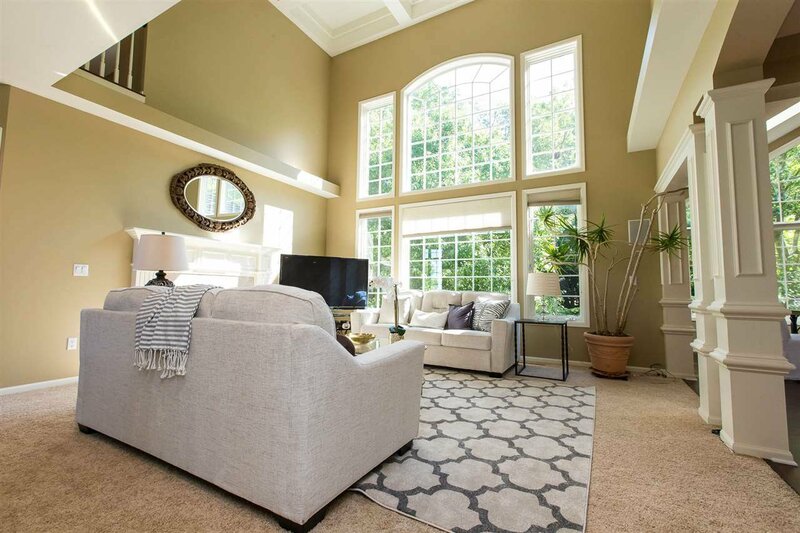 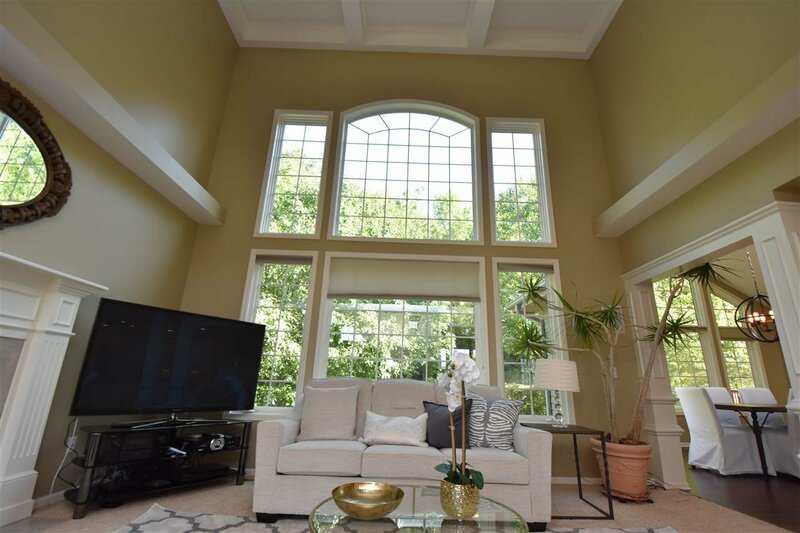 The two-story ceilings of both great rooms on the main floor offer floor-to-ceiling windows, intricate columns, detailed moldings and casings and drywalled arches that speak to the high level of quality and charm this home possesses. 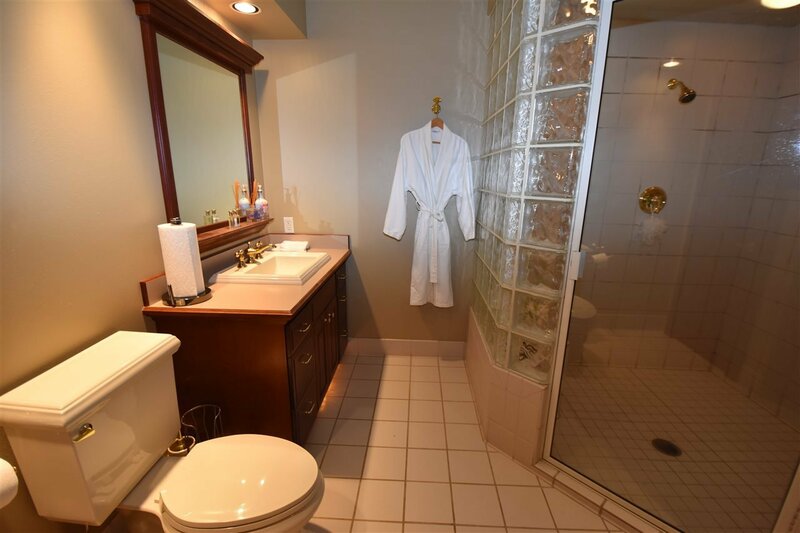 In the upper level of the home you will find the master suite which includes a walk-in shower, jetted bathtub, vanity with double sinks and a 12 foot walk-in closet. 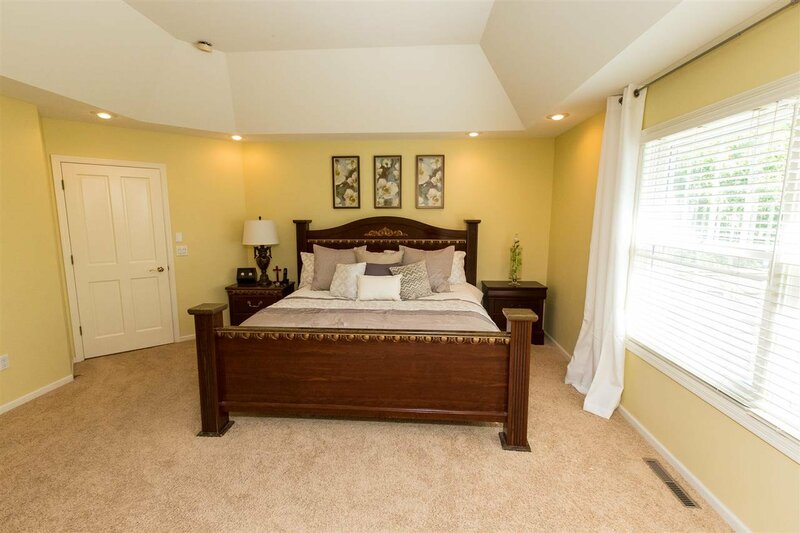 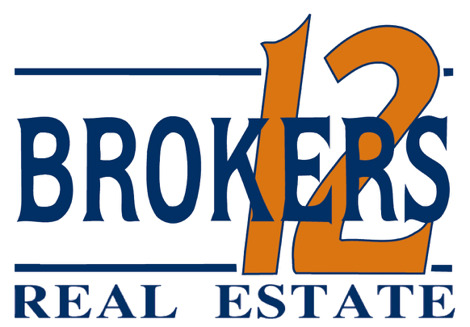 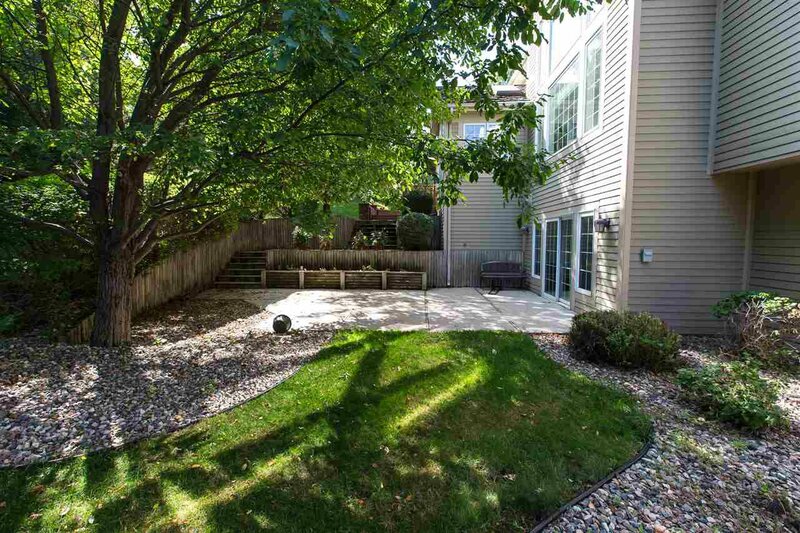 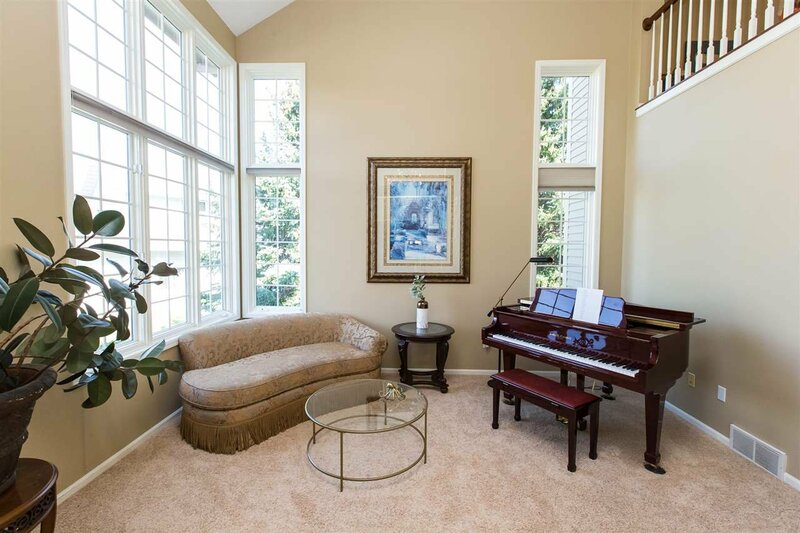 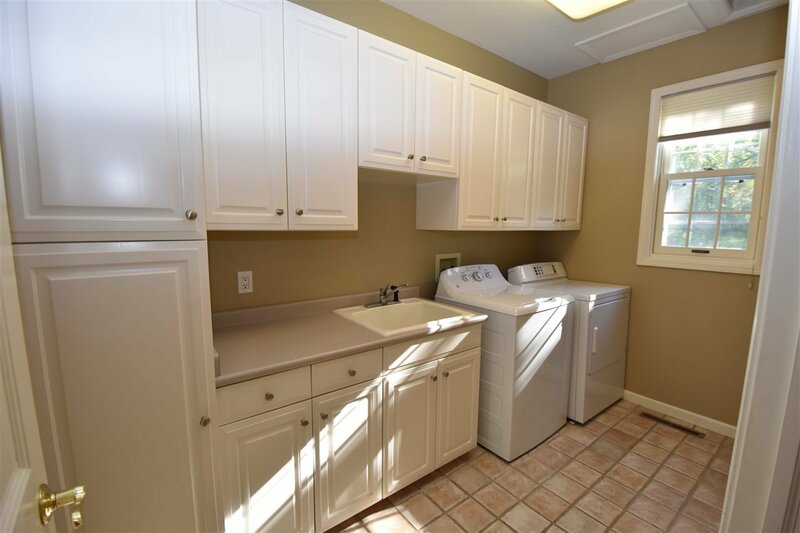 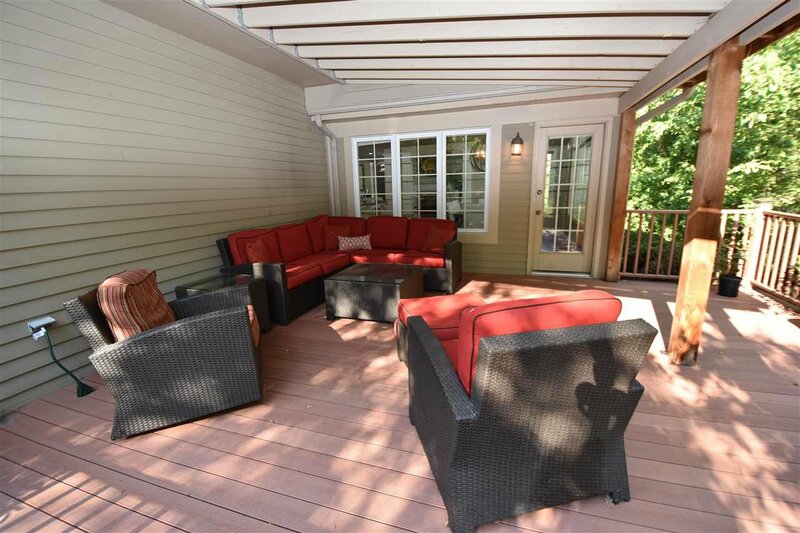 Two additional spacious bedrooms, a full bath and loft area complete the upper level. 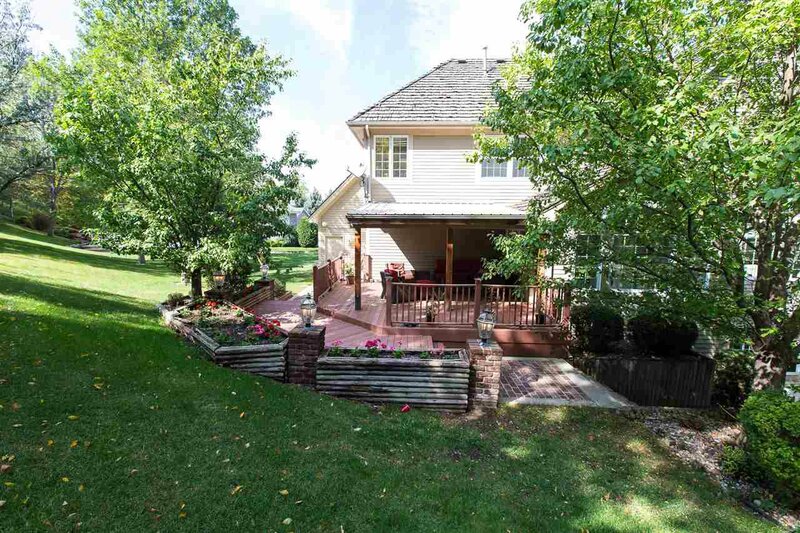 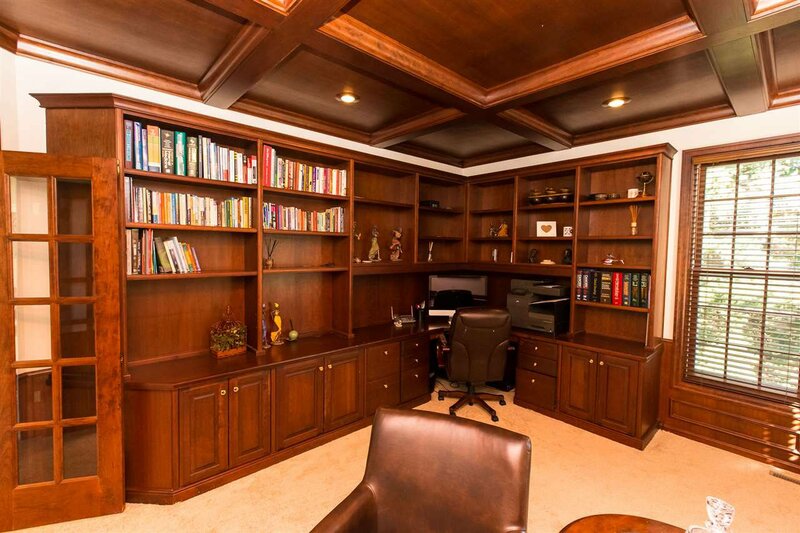 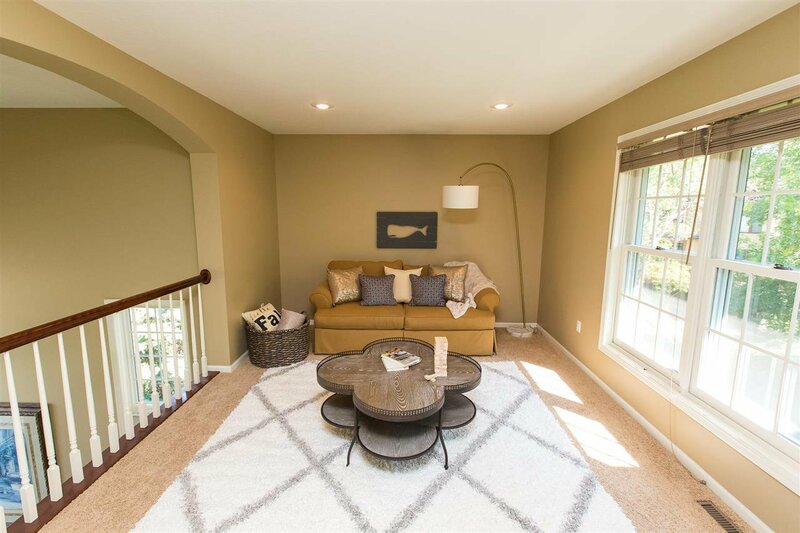 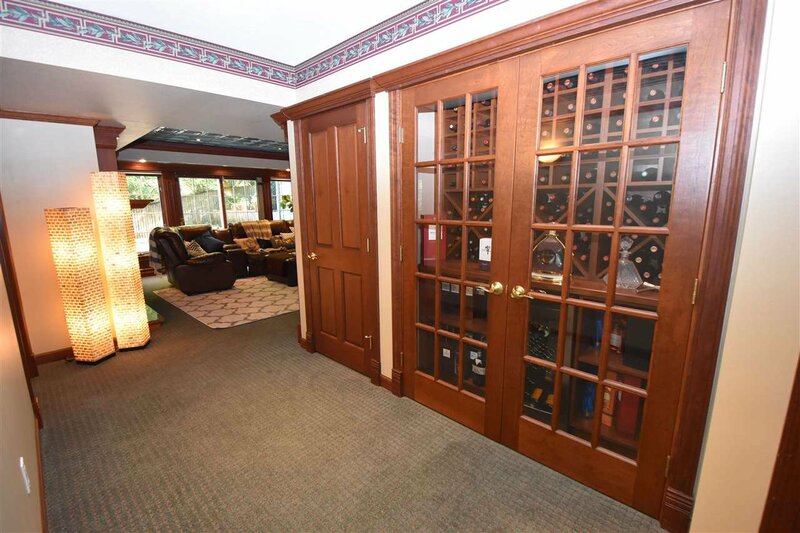 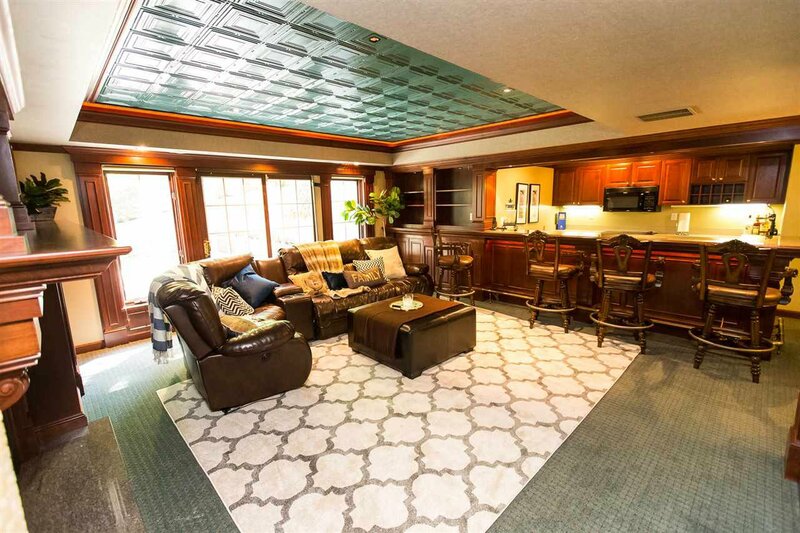 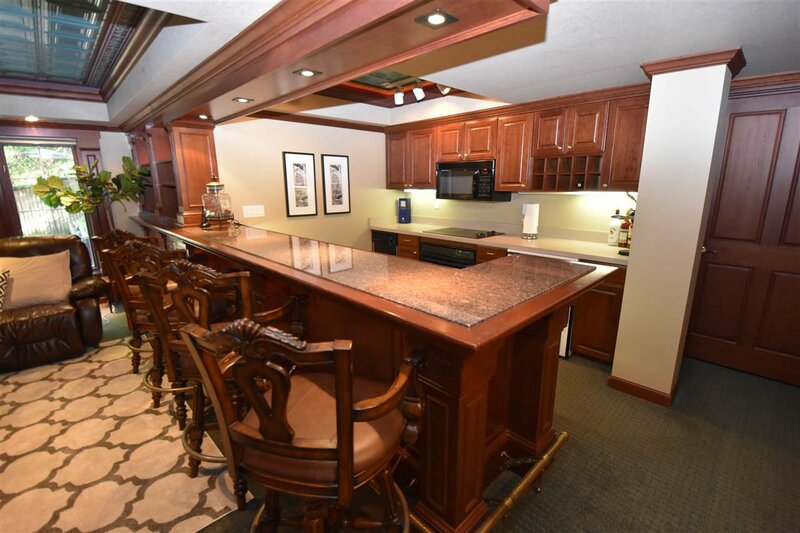 The walk-out basement consists of a family room with a custom built wine room and display, a second full kitchen, two additional bedrooms, a Ã‚Â¾ bathroom and large storage area. 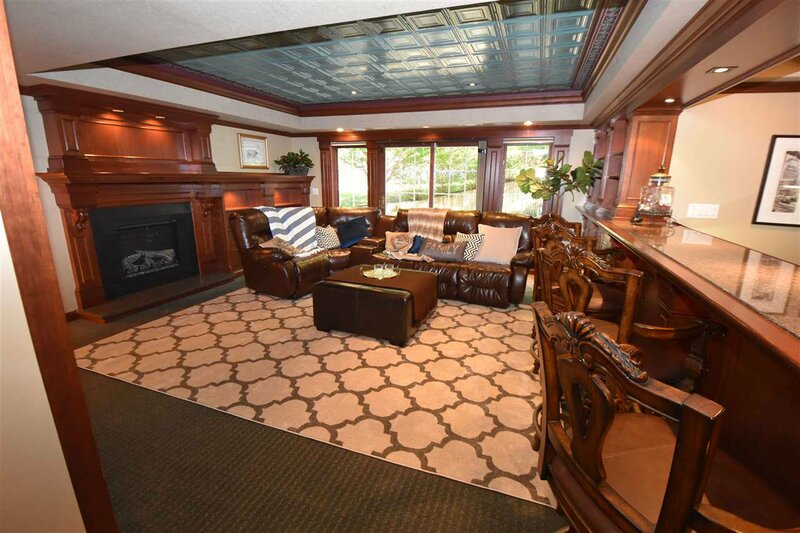 This spectacular home is a must see!